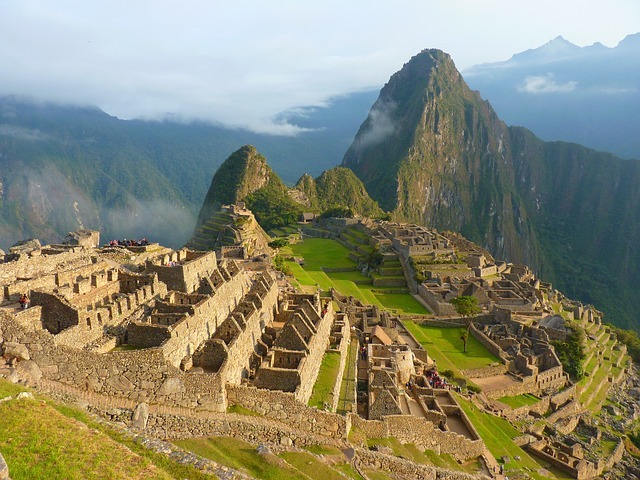 Holidays to Peru and Iguazu Falls are a popular option when considering a trip to South America, as you get to see some of the best sights the continent has to offer: one of the great wonders of the world in Machu Picchu; the ancient Inca city of Cusco; the high altitude beauty of Lake Titicaca; and, of course, the breathtaking Iguazu Falls, second only in size to South Africa’s Victoria Falls! 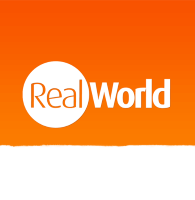 There are plenty of international flight routes to choose from so getting around is easy, which is why combined holidays in South America are becoming increasingly popular. Afterall, you’re probably going to be spending a fair few hours on a plane to get there, so it makes sense to extend your trip to include another country or attraction! 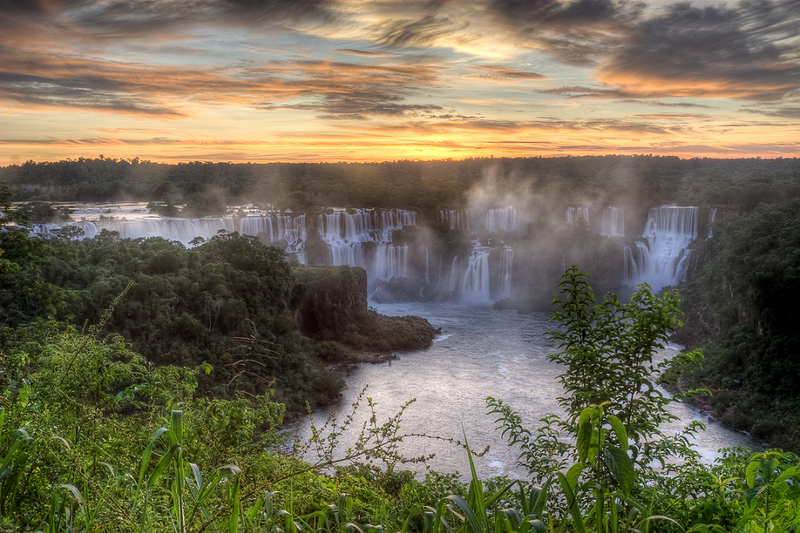 Iguazu borders both Brazil and Argentina, so deciding which route to take can be a tricky decision. Do you get a return flight direct from Lima? Do you go via Bolivia? Or, do you fly onwards to another destination in South America afterwards? We take a look at some popular itineraries for holidays to Peru and Iguazu Falls. After a week or two in Peru visiting Cusco, Machu Picchu and the Sacred Valley, you could fly from Lima to Iguazu Falls for a couple of days before returning to Lima for your international flight home. With 5 direct flights a week in both directions between Lima Jorge Chávez airport and Foz de Iguazu airport in Brazil with Tam/Lan Airlines, and a flight time of around 4 hours, this is a popular option for visitors with less time to spare and a smaller budget. Itinerary: Our classic Inca Heaven trip lets you see the highlights of Peru, and can easily be extended to include a trip Iguazu Falls. 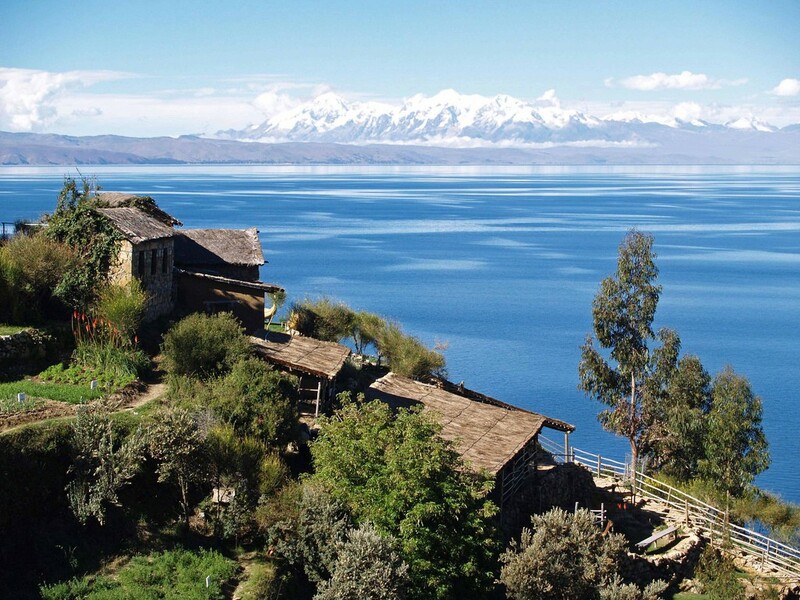 One of our favourite trips within South America has to be crossing Lake Titicaca between Puno and La Paz. Many visitors have avoided Bolivia in the past as it can be hard to get to and there aren’t as many international flights as there probably should be. But now Amaszonas Airlines are staring to fly direct from La Paz El Alto Airport to Iguazu Falls, a trip that should only take a couple of hours, so Bolivia can easily be combined with one of our holidays to Peru and Iguazu Falls. Itinerary: Our Altiplano Explorer itinerary includes 3 weeks of travel around Peru, Bolivia and Chile including all the highlights such as Machu Picchu and the Salt Flats, but you could easily fit in a detour to Iguazu Falls from La Paz. Visit three wonders in two weeks on one of our favourite trips to South America. 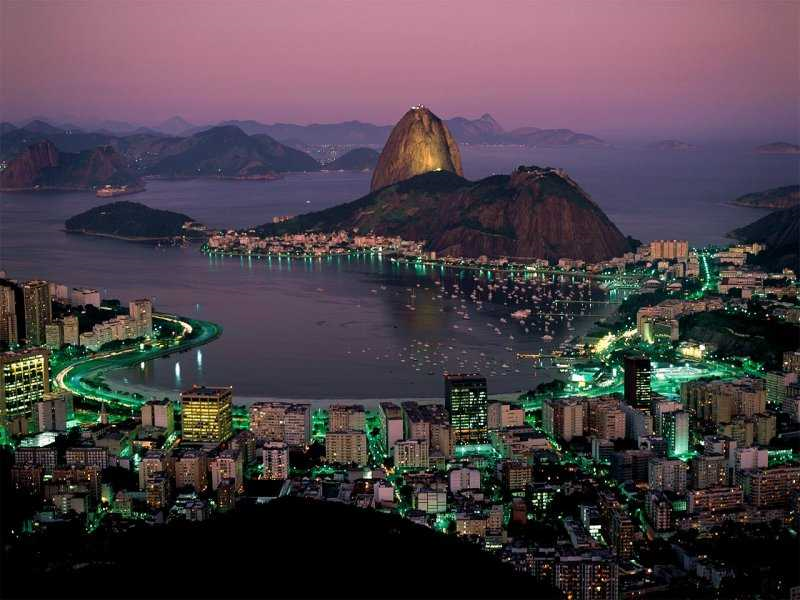 You’ll get to see Lima, Cusco and Machu Picchu, before spending a few days at Iguazu Falls, and finishing your trip in Rio de Janeiro, where you’ll be flying home from. There are numerous daily flights direct between Foz de Iguazu and Rio International Airport, with Tam/Lan and Gol Airlines. The journey is only a couple of hours and the prices are fairly cheap. Itinerary: Our Three Wonders trip is a great way to cram in as much of South America as you can in 2 weeks! It might sound like a long way but this route is surprisingly easy! After you’ve explored Peru and spent some time at Iguazu Falls you can fly straight to Buenos Aires to experience a completely different side of South America. 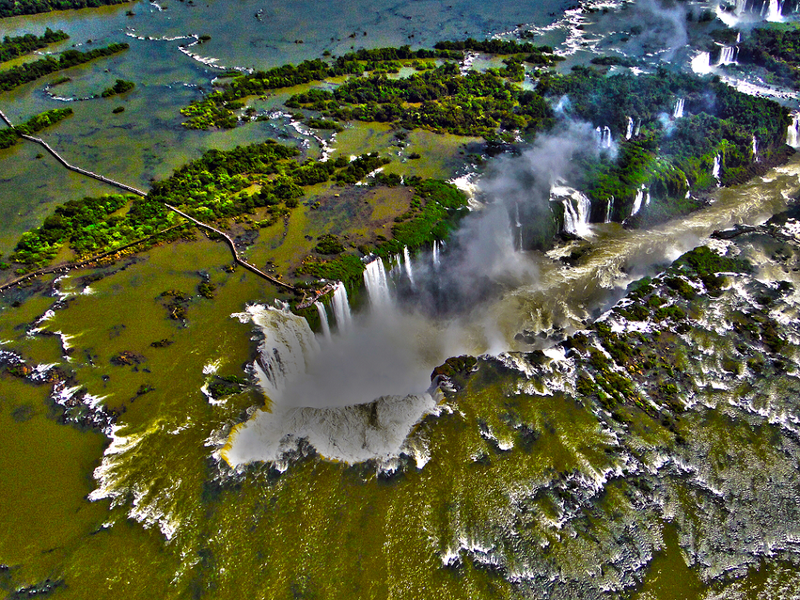 You’ll fly from Lima into Foz de Iguazu Airport on the Brazilian side, and out of Iguazu Cataratas Airport on the Argentinian side. 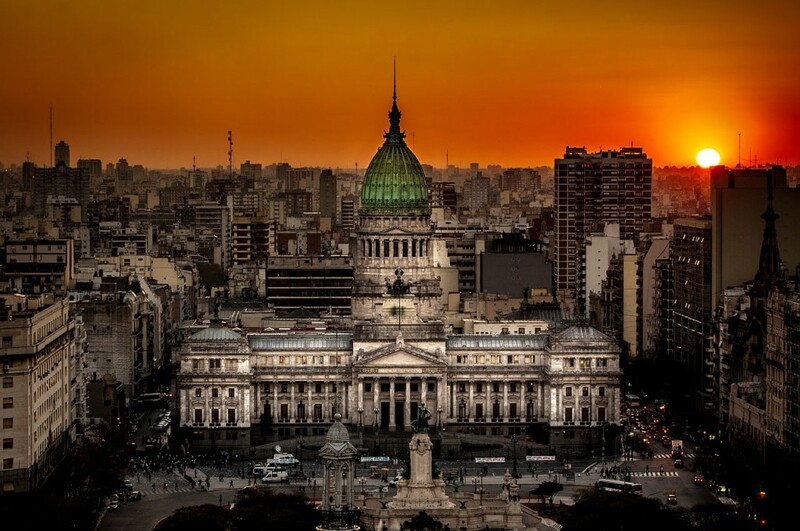 There are a number of direct flights daily to Buenos Aires with Areolineas and Tam/Lan Airlines, which only take a couple of hours. Itinerary: Base the first part of your trip on one of our Peru itineraries, before heading to Buenos Aires via Iguazu Falls, from there you can either fly home or extend your trip to include one of our Argentina itineraries. Whether you want to see the highlights on a whistle-stop tour, or spend a bit longer immersing yourself in the local culture, with more domestic and international flights than ever, multi-country travel in South America has never been easier. Planning combined holidays to Peru and Iguazu Falls with our tailor-made service means it’s easier than ever to create your dream trip, so why not get in touch?